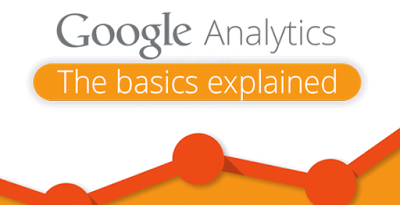 Google Analytics (www.analytics.google.com) is a free service offered through Google that, once setup properly, allows you to monitor all visitor activity on your website. You can see where website traffic is coming from, how many visitors are coming to your website, where they are going, and through which search engines and key words they found your website. Analytics is a powerful tool and easy to use. 1. Home: Home tab in the first page user see after the login. This tab will shows number of accounts and their performance details of added or linked website. · This is main tab will shows the graphical representation of performance metrics like session, users, bounce rate, page views, average session, new visitors etc. · Dashboard gives a general overview of the website traffic. Ø We can delete a Dashboard if it is not required and many more. 3. Customizations: Here we can create and manage the custom reports. Also, can access, manage, and share custom reports with others. · The Admin tab gives an access to the Analytics administrative features. · Here we use this tab to create new properties, change user permissions, add integrations, set up filters, import data and more.